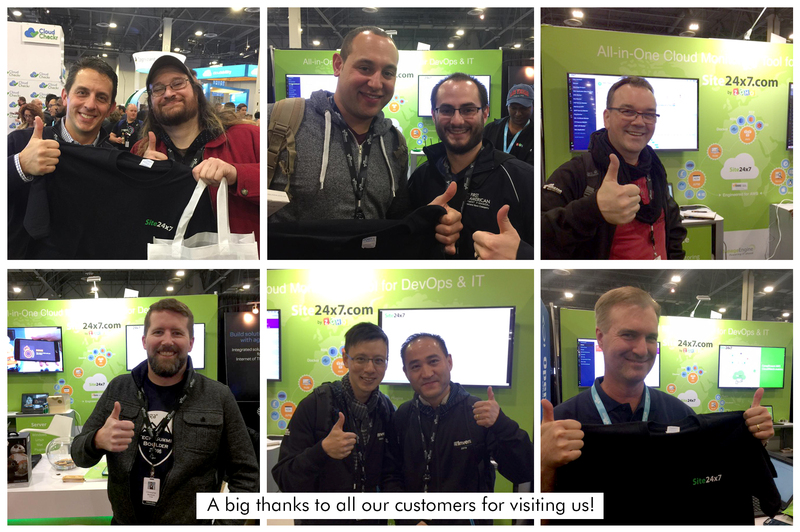 Amazing at AWS re:Invent 2016! It's been more than a week since AWS re:Invent had concluded, and we're yet to get over the excitement of all the amazing responses we?d got during the show. What an incredible event we've had this year. We're sure you had made great connections and have learned things that you can use in your business immediately. We'd like to take this opportunity to thank each and everyone who had stopped by at our booth. A special shout-out goes to all our wonderful customers who had visited and interacted with us; surely your presence makes our participation all the more worthwhile. 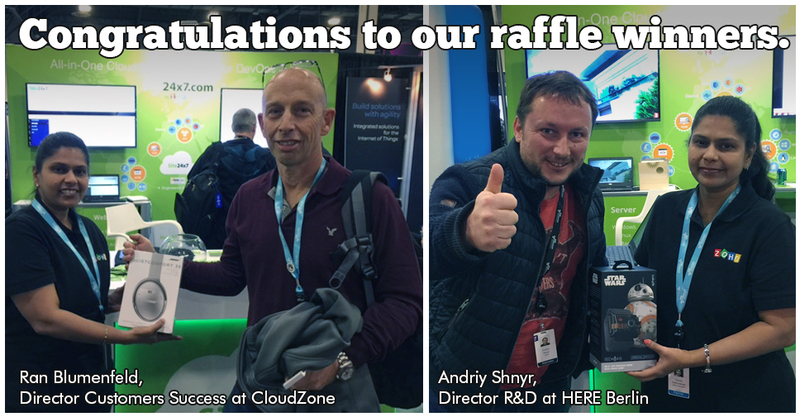 Additionally, we'd also like to congratulate the winners of our raffle giveaways and thank them for being a part of the excitement. 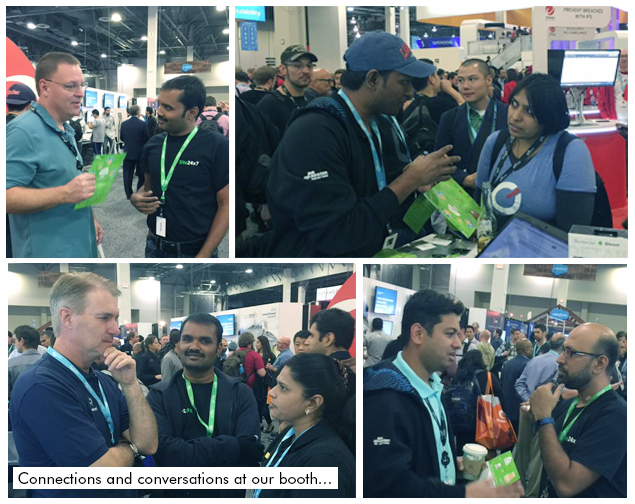 Here are some glimpses of the action from our~booth during the event. Demos, discussions and dialogue, we had it all. Give us a try; your first year is on us! As discussed at the booth, did you get a chance to sign up to the exclusive offer that we were promoting?~Circling back on that again. Sign up using this link http://bit.ly/freeforaws and get the ability to monitor your websites, servers, applications, AWS instances and lot more, all from a single console. A pack originally worth $468 absolutely free, just for you! We~sincerely hope that you'd be part of our AWS re:Invent 2017 participation as well. Until then, happy monitoring.